Have you ever read the list of ingredients while buying a shampoo? You might never do it or even think about it. You may not have an idea how harmful some certain ingredients can be for your scalp and hair. 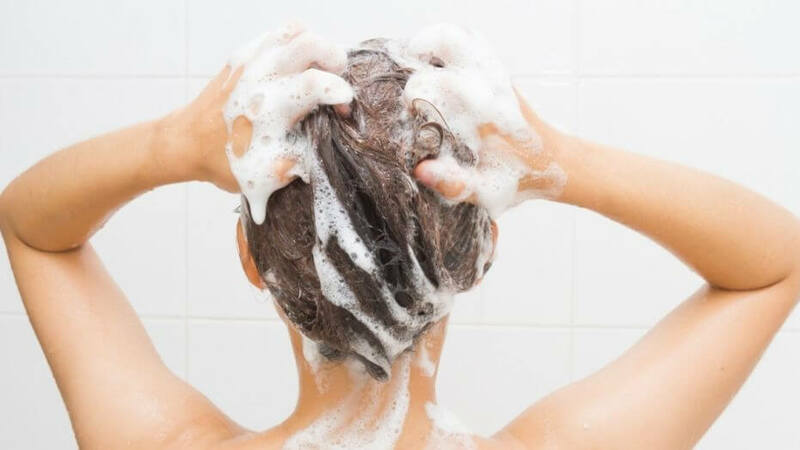 You must analyze the ingredients of your shampoo as it may contain some harmful ingredients that should be avoided. All of the beauty products are not approved by FDA as they may contain some harmful ingredients. Developing an understanding is really important. Shampoo is such part of our life that is accepted by us and we need to use it in our life. We don’t think to spend our precious time in examining the ingredients but it is necessary. Hence, it is worth enough to read the fine print. Some specific ingredients can be more harmful to you as compared to the beneficial aspects of other ingredients. Even some of the ingredients may become harmful for your overall health. So, an analysis is highly recommended by our hair experts. Even if you see that the bottle contain some specific harmful ingredients then you should put that bottle back on the shelf and find another brand. Well, it is not possible to provide you the name of all ingredients that are harmful when using your shampoo. Hence, following is a list that contains the important ingredients that are usually used in the shampoos. Have a look at this list to know the ingredients that may be harmful to your hair even your overall health. Risks: contains carcinogenic formaldehyde, major toxin to body. Be careful while selecting your shampoo and find one that doesn’t contain any harmful chemical. Find a shampoo that contains a milder form of the cleanser, for example, sodium lauryl sulfosuccinate and sodium lauryl sulfoaccetate. They may less foamic as compared to the shampoos that contain these ingredients, but they are effective for safety and cleansing of your scalp. Apply conditioner on your hair after shampoo. Hence, your conditioner shouldn’t contain dimethicone. Avoid excessive heating and use of chemicals while styling your hair. Apply essential oils to your hair. Hopefully, this article has provided you enough information regarding the health and care of your hair. Hence, in case, you can’t identify if a shampoo is good for your hair or not then you may contact us anytime to get the honest suggestion of our hair experts. What are you waiting for? It’s the time to be selective in your shampoo. Simply fill the following form to make a consultation with us for FREE. Good luck for your treatment.